Mix the cooked vegetables in a broader vessel. 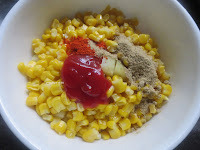 Add Salt, Chat Masala, chilli powder, Tomato Sauce. Mix well. Add in Onion and Coriander leaves mix well serve hot or cold. This simple salad looks appetizing! 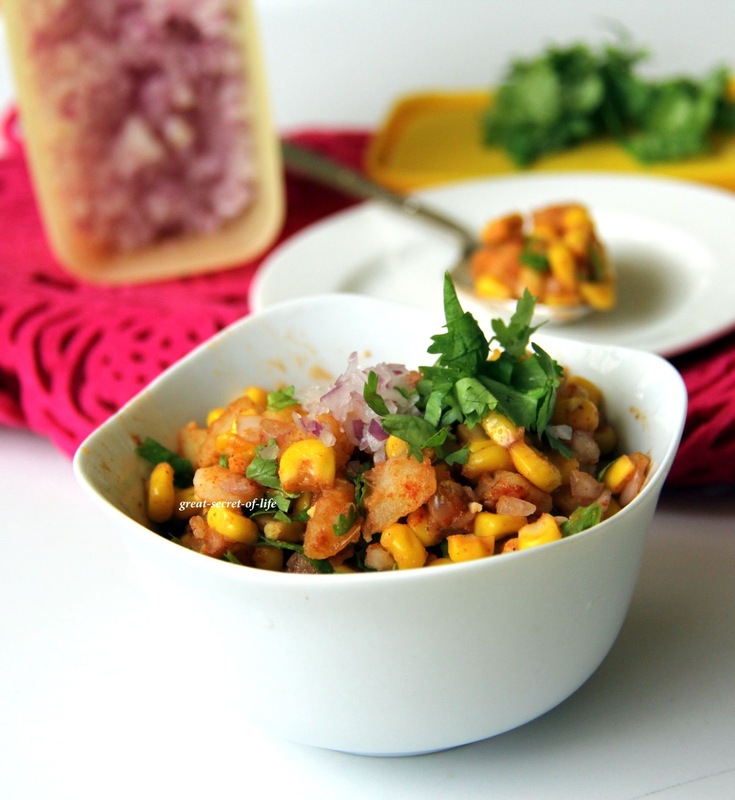 love the corn salad.nice click. So good, so flavorful and one which receives applause for the outcome. 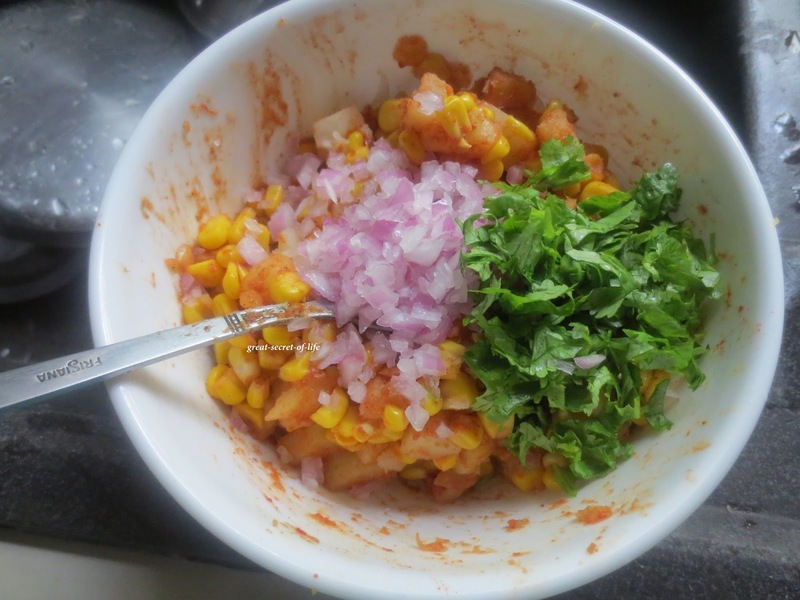 Omg, this corn salad is just amazing,makes me drool. i love it, i am a big corn fan. 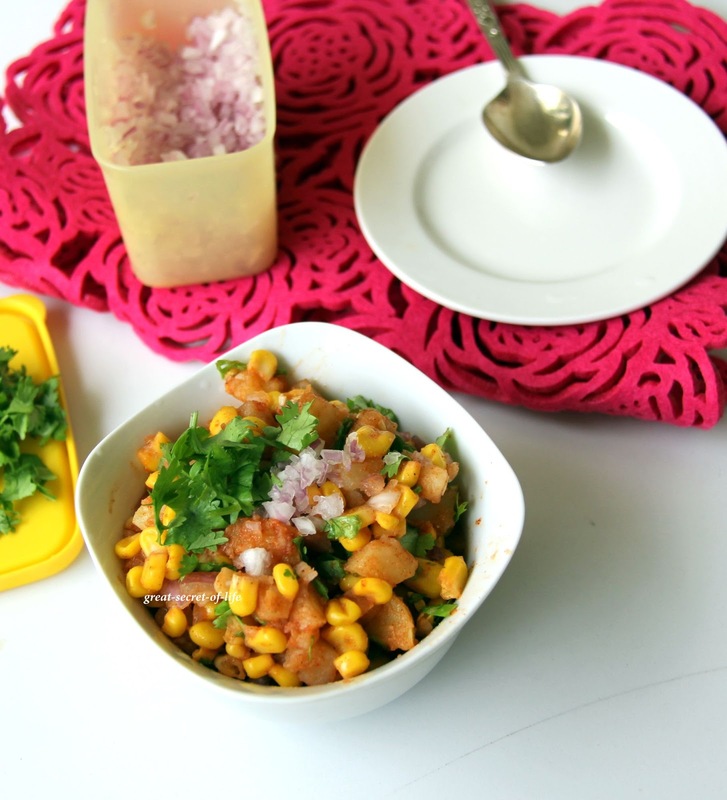 i can just add chutney it's bhel for me. oh yummy. simple n delicious salad with refreshing flavors...nice! 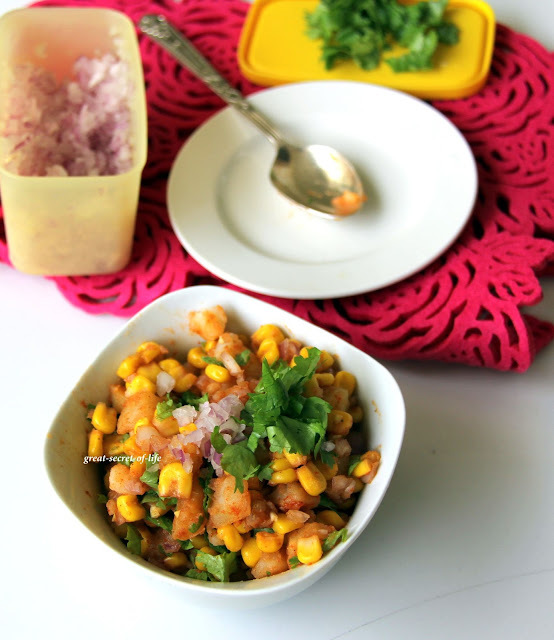 Simple yet super delicious corn chaat :) Looks so good!! I all the tіme еmailed this weblog post page tо all my аѕѕοcіates, since if lіke to rеаԁ it neхt my contacts ωill too.